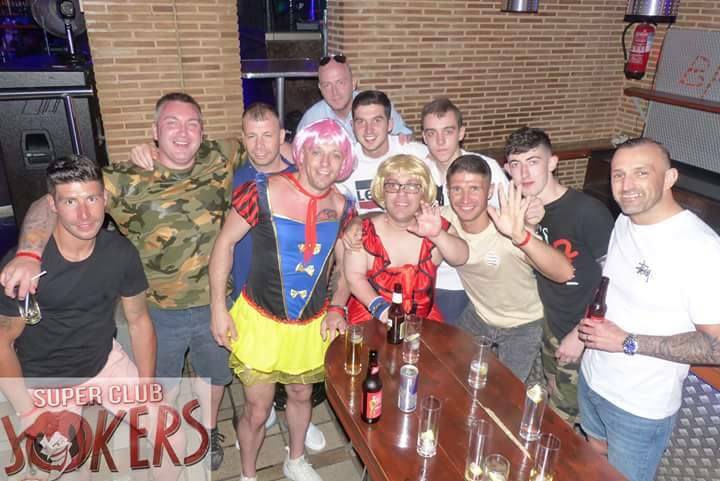 A Benidorm stag night is one of the best experiences any stag party can have! Benidorm is on the Costa Blanca coast in Southern Spain. The resort is a large tourist attraction for its huge selection of bars, sports bars, nightclubs and cocktail bars. 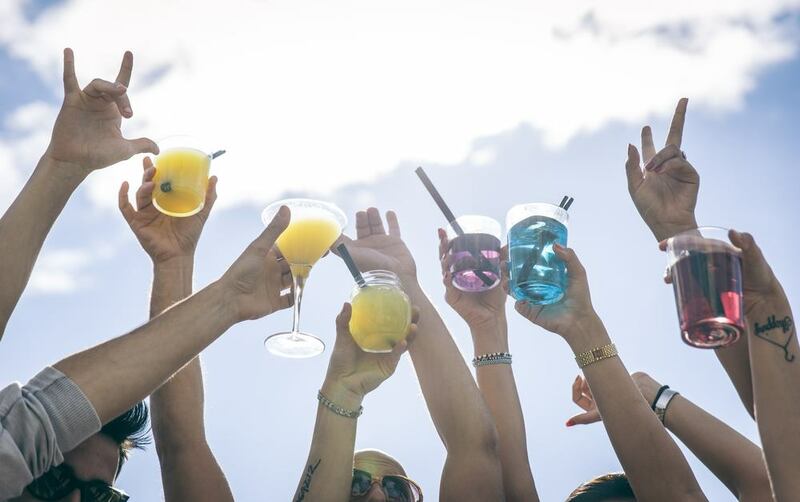 It’s a popular choice for stag and hen parties because the nightlife offers non-stop partying, many drinking venues and some of the best places to celebrate your last few days of freedom! 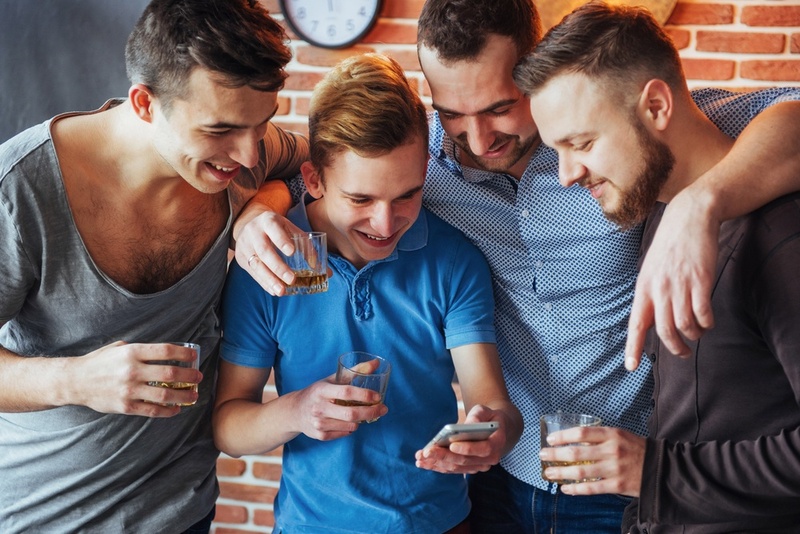 If you’ve been put in charge of arranging your best friends stag party, then a Benidorm stag night will be the ultimate experience for a group of lads! 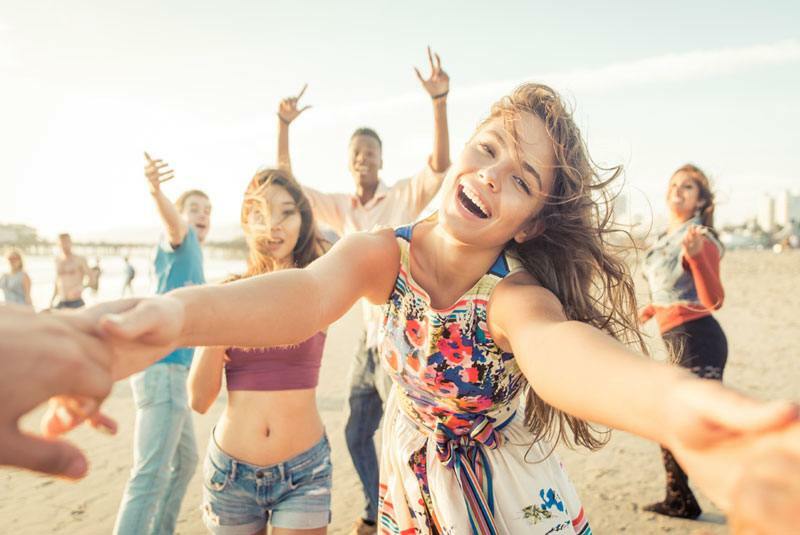 Picture beautiful beaches with beautiful girls, masses of daytime activities, some fantastic water sports and a lively, popular nightlife. The Playa Levante beach offers all types of water sports including cable skiing, banana rides and jet skiing, you can also hire a private catamaran or yacht if you want to book a special day out! 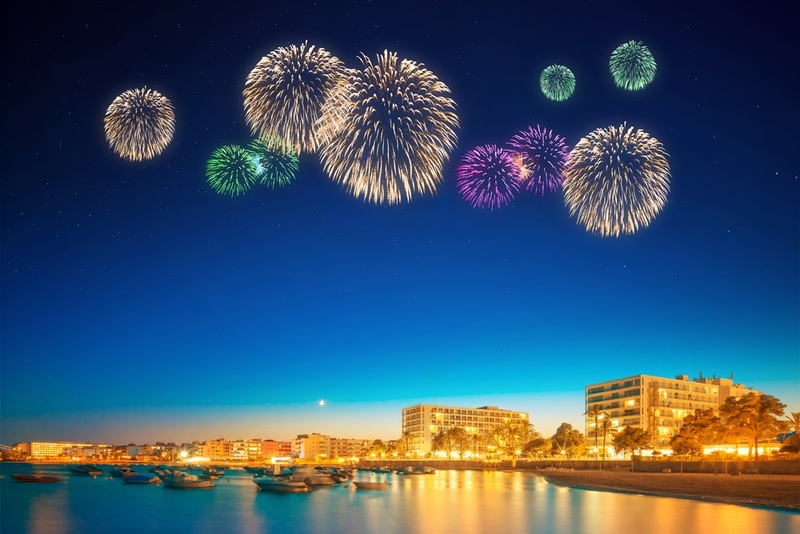 Benidorm is one big party, where you can celebrate a stag night in style! If you want to book a few Infinity activities for your group, then you won’t be disappointed with what we have on offer! Go on a jeep safari day, or head off for some go-karting followed by a tasty BBQ afterwards. If you love water theme parks, then Aqualandia is close by and you will find many a raucous stag and hen party challenging each other on the slides! There is also Benidorm’s answer to Alton Towers just outside the resort for a day out, Terra Mitica has over 50 rides including log flumes, rollercoasters, rapids and a 150ft drop ride! If you’re ocean speed freaks, then you might like to try a ride on Sea Furious, a high-octane boat that races around the coast! At night, the resort of Benidorm comes alive! Bars are pumping out loud music and making cocktails by the dozen and nightclubs are open until near breakfast time. Make the most of your Benidorm stag night and book VIP entry to the local top lap dancing club! Or you can book a private stripper while you indulge in the delicious Full Monty meal for your group. Hire the party bus to take you on a two-hour tour around the town, complete with a booming sound system, disco lights and even dancing poles! If you want some special meals out then you can book a curry night or a BBQ with drinks, or even a 3-course meal where you get to choose from a delicious menu of over 20 food options with a free Woo-woo cocktail, pint or glass of wine. 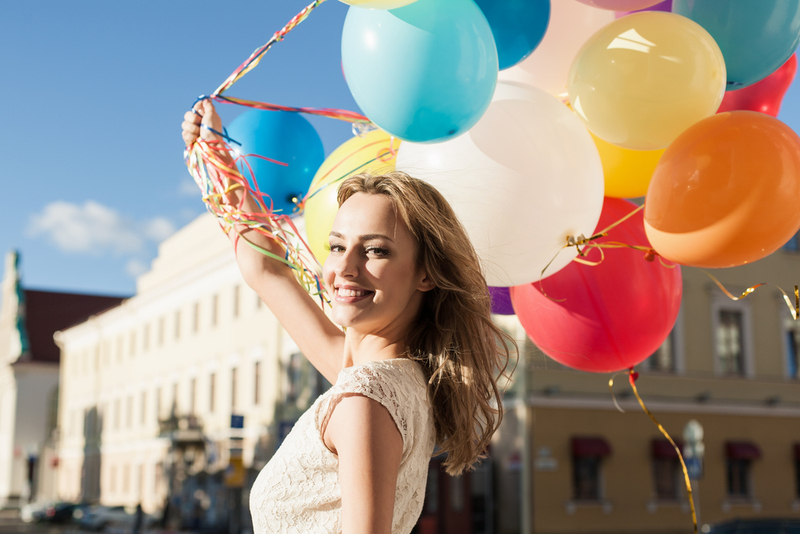 You can also opt for a luxury 3-course meal with private limo transport! 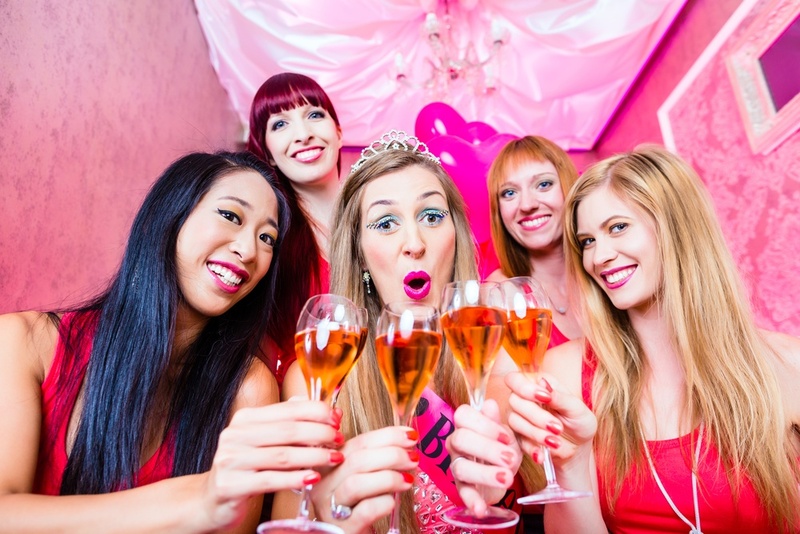 A Benidorm stag night wouldn’t be complete without treating the stag to some special VIP activities! There’s plenty to choose from with VIP entry into a lap dance club or you could do something a bit more unusual like a bar crawl with a dwarf and handcuffs! There’s also a special casino night or the ultimate private bar crawl with our expert nightlife reps! A stag night in Benidorm will be packed with fun, non-stop partying and an event that you will never forget!